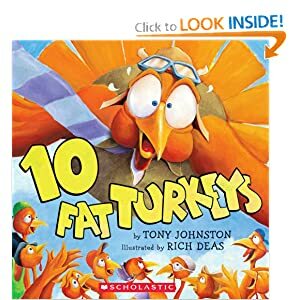 My toddler and I have been enjoying reading books about Thanksgiving this month. 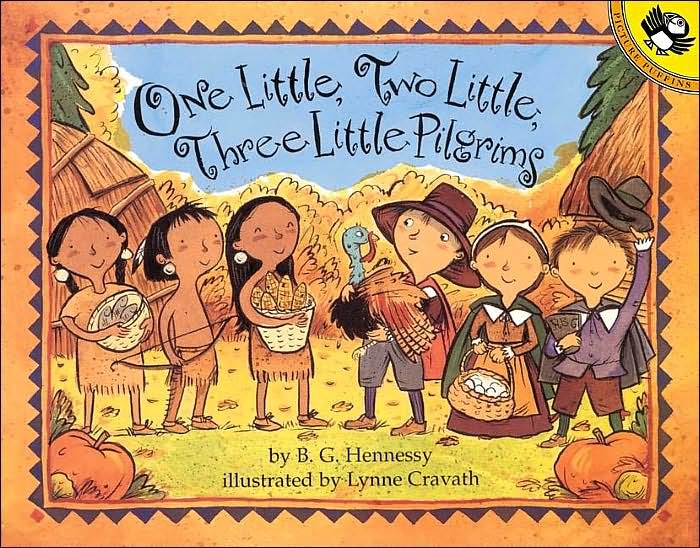 Here are a few picks to help you celebrate Thanksgiving with your children. 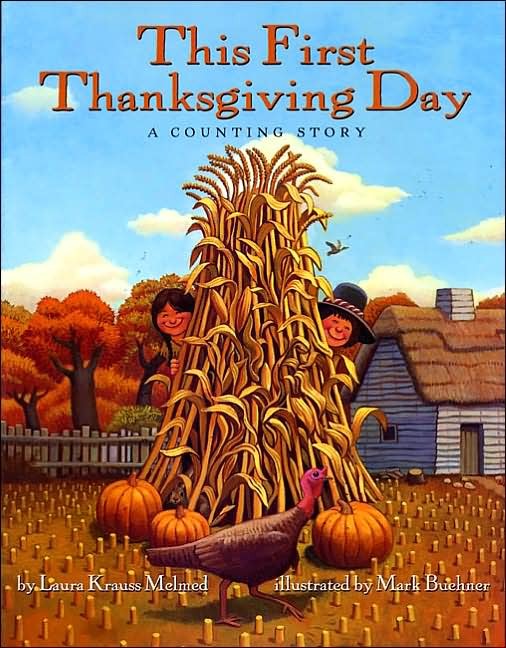 Thanksgiving books abound this month. This is a great roundup. 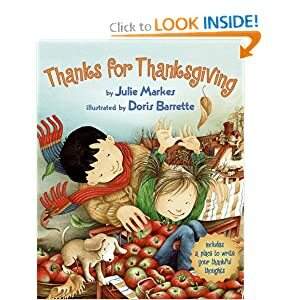 I love Thanks for Thanksgiving. 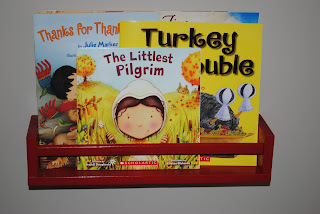 Thanks for linking up to The Children's Bookshelf. Thanks for such a great list! We have read a couple of these books, but I see several that we need to check out from the library. 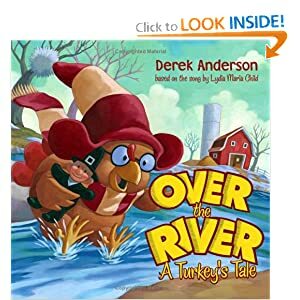 Thanks for linking up with The Children's Bookshelf!